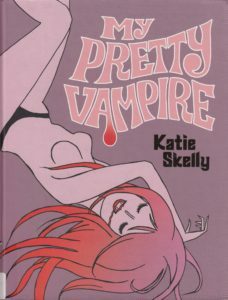 Posted on December 3, 2018, in Reviews and tagged Katie Skelly, My Pretty Vampire. Bookmark the permalink. Leave a Comment.